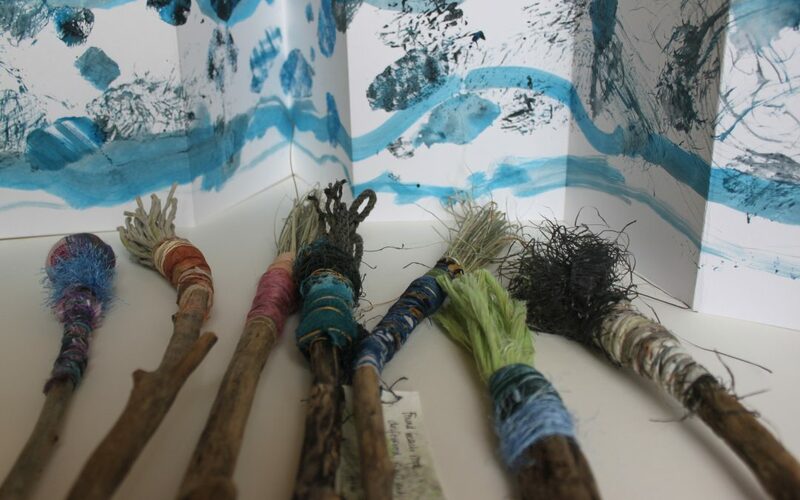 As part of our series of occasional workshops in bookmaking skills and other applied arts, Barbara Rowell and I will be conducting a day long class in making Artists’ Brushes, exploring the unexpected marks they make and then binding the results into an artists’ book. 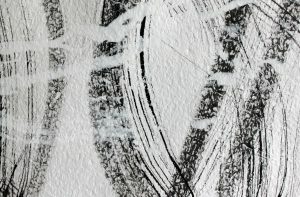 The experience of making your own brushes is quite unique. 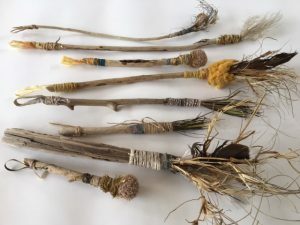 Using found materials such as driftwood, beach plastic, preloved clothes, fibrous material like flax and Cordalyne, you will construct an individual set of brushes which will give you the freedom to explore drawing in a new and fresh way.